Welcome back. You probably missed it, but the American Scientist’s digital features editor didn’t. A number of music releases in 2018 reflected STEM topics, you know, science, technology, engineering and mathematics. She identified 11 and expected her list was far from complete. Examples are “DNA” by the K-pop boy-band BTS (song explores the relationship between genetics and a sense of destiny) and “The Prawn Song” by Superorganism, an English indie pop band (song has references to behavioral science, evolutionary biology and microplastics pollution). Notably, only 1 of the 11 songs on her list contains explicit language or mature content. Whether or not you shake your head reading about R-rated music lyrics, I doubt you’ll be shocked to learn that the lyrics of popular music have become more negative over the years. That trend was recently documented by researchers from Lawrence Technological University. They used automatic sentiment analysis to characterize the emotions expressed by the lyrics of the most popular songs over the last six-plus decades. Permit me to explain. Natural language processing is a branch of artificial intelligence that aims to help computers understand, interpret and manipulate human language. To bridge that gap, it draws upon computer science, computational linguistics as well as other disciplines. Sentiment analysis, also called opinion mining, is a field of natural language processing. Its goal is to identify and extract opinions about a given subject from written or spoken language. The researchers applied automatic sentiment analysis to the lyrics of 6,150 Billboard 100 songs from 1951 through 2016. 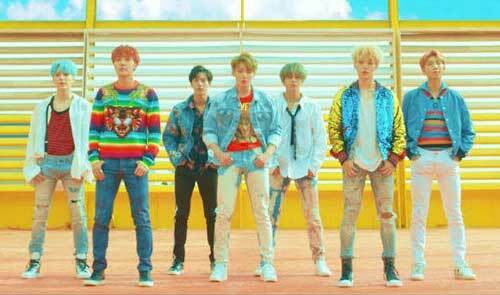 The Billboard chart ranks the most popular 100 songs of the week in the U.S. Popularity was originally based on sales and radio airplay and later expanded to include online streaming activity. Automatic sentiment analysis was used to associate each word or phrase in each song with the set of tones they express. Combining the tones of each song’s words and phrases determined the song’s sentiment. The sentiments of each week’s Billboard 100 songs for each year were then averaged to arrive at a single measure for each year’s sentiment. Lastly, they compared the yearly sentiments to determine the changes over the years. The lyrics of songs released during the mid-1950s were the least angry. Joy was a dominant sentiment in the late-1950s, becoming less so by 2016. Anger increased gradually from the 1950s through 2015, with the exception of 1982-84, when songs were markedly less angry, and the mid-1990s, when songs were much angrier. Sadness, disgust and fear also increased gradually over the years, though less than anger. Like anger, disgust was lower in the early 1980s and higher in the mid- and late-1990s. Fear, however, increased in the mid-1980s and 1998-99 and decreased sharply in 1988 and 2000. The trends documented in the study reflect changes in people’s tastes, not changes in music. Like me, you may be curious about the causes, particularly why blips occurred in the early 1980s and again in the 1990s. I think the general decline from the 1950s would be expected. Other than the Korean War, the 1950s were a time of joy at least for whites. The U.S. could do no wrong, and, hey, rock ‘n’ roll got started. Our trust and beliefs took a hit in the 1960s and ‘70s with the civil rights movement, the radical and countercultural movements, inflation, Vietnam, Watergate and more. Some phenomenal music by the Beatles and others couldn’t stop the decline. 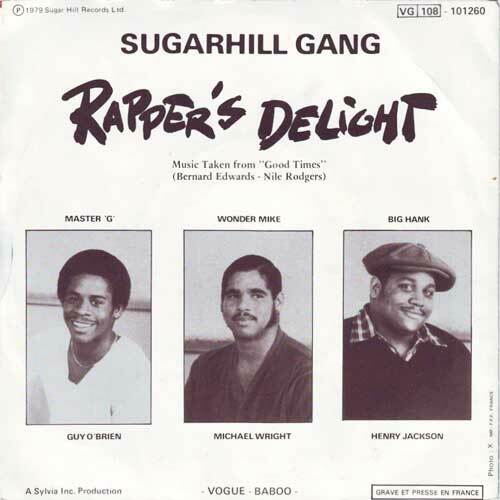 The first rap record to receive major mainstream radio play, “Rapper’s Delight,” was recorded in 1979. It rose to 36 on the Billboard Hot 100, and hip-hop took off. Beyond that, it’s easy to speculate and even easier to be wrong. So, I’ll stop and refer you to your favorite musicologist. Thanks for stopping by.